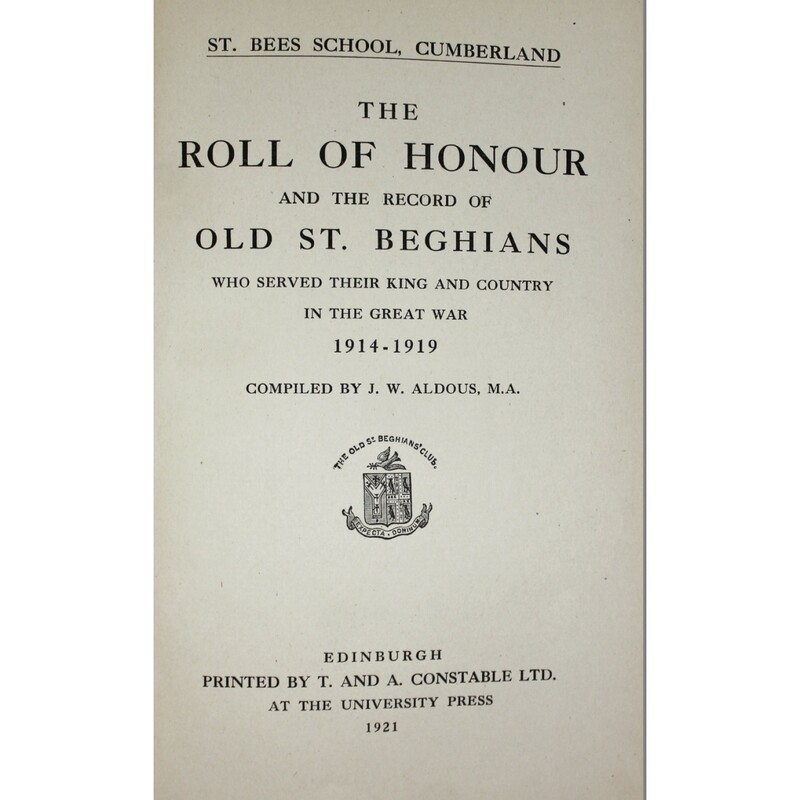 Book - St. 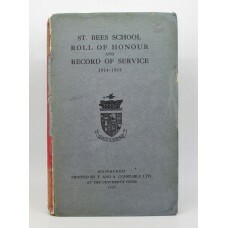 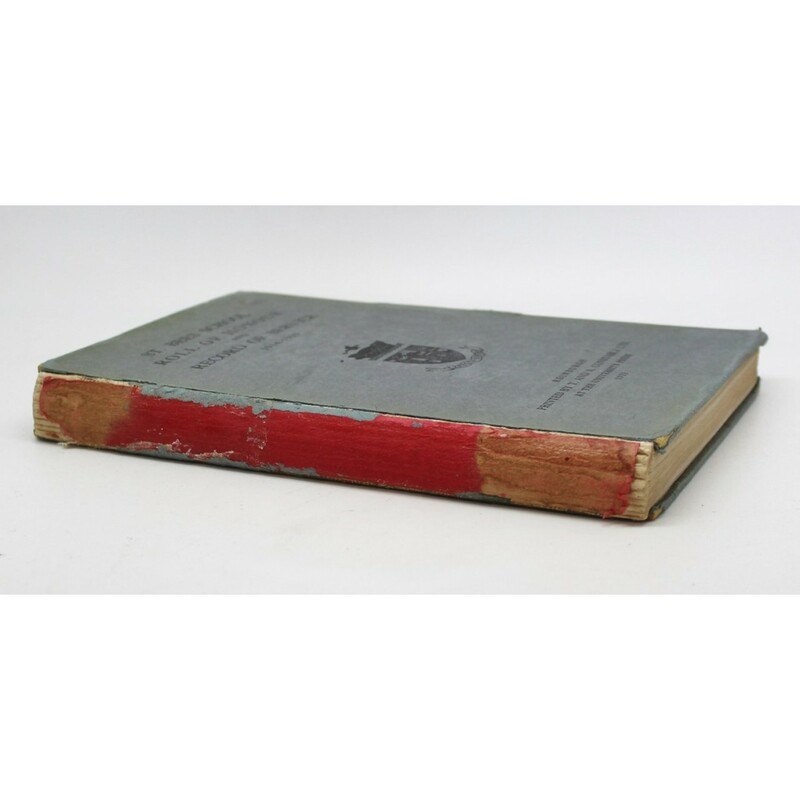 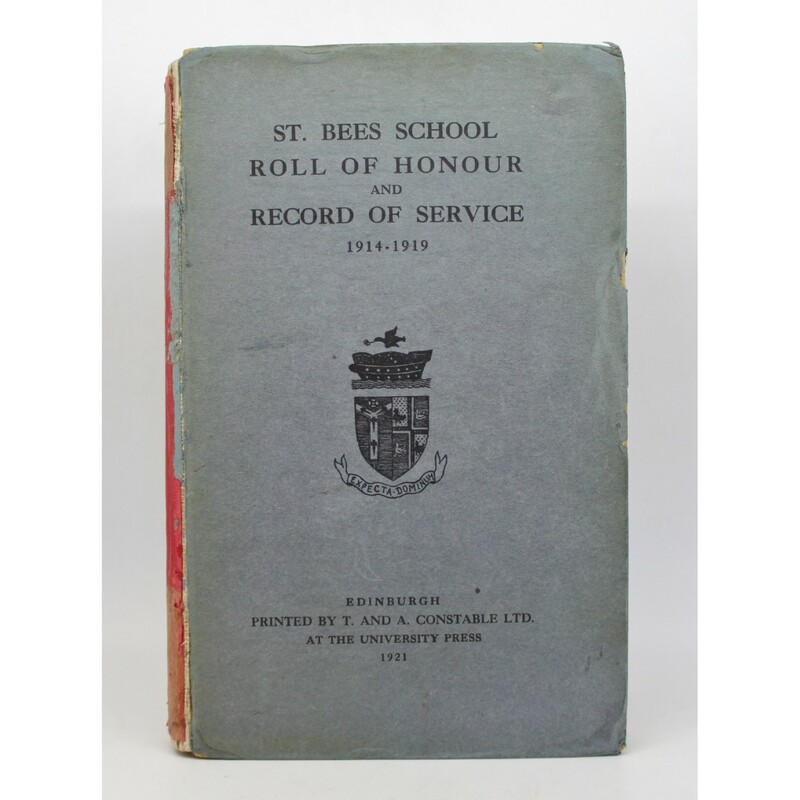 Bees School Roll of Honour and Record Of Service 1914-1919 Compiled by J.W. 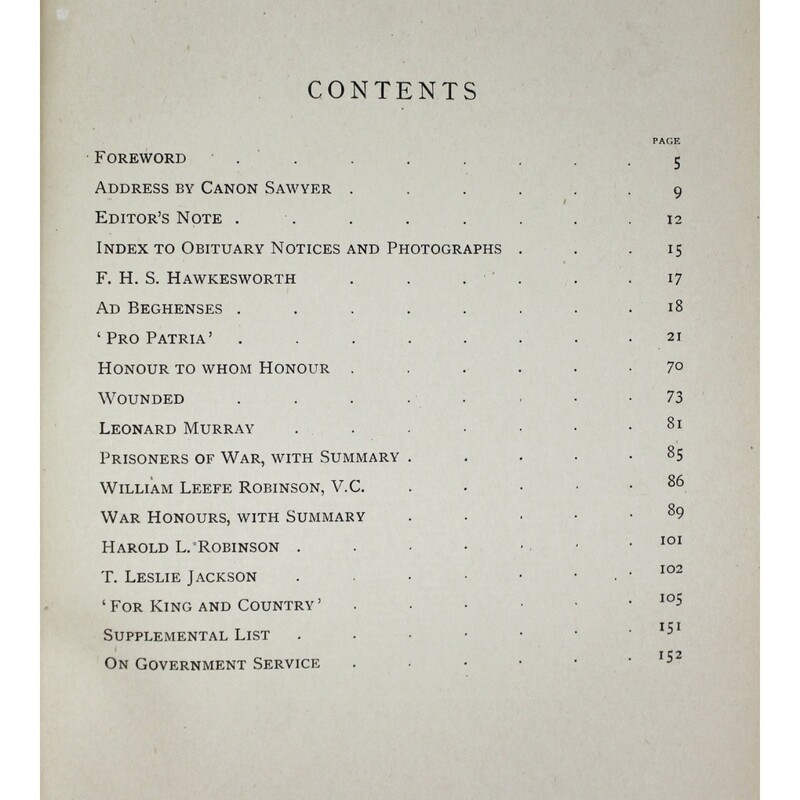 Aldous, M.A.